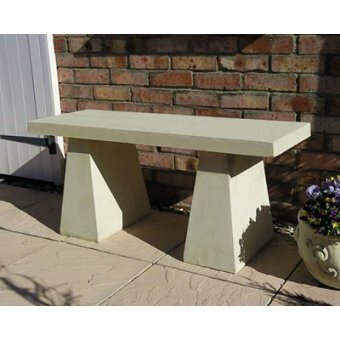 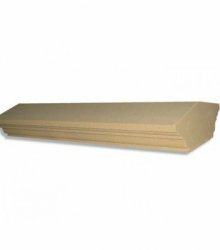 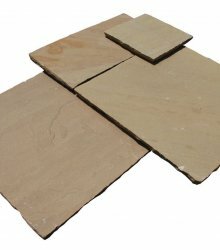 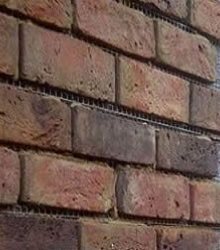 Do you have any questions about Strata Elegance Rimini Sandstone Paving Slab 11.52m2 Patio Pack - £50.43 p/m2? 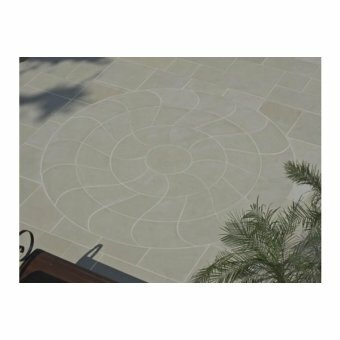 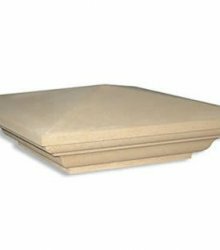 The Rimini patio pack is creamy white in colour and provides you with an attractive, smooth paving that can be used on its own or in conjunction with the planked paving. 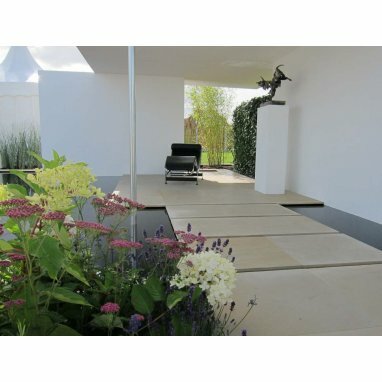 The sawn edges and surface of this paving will give a contemporary ambience to any design. 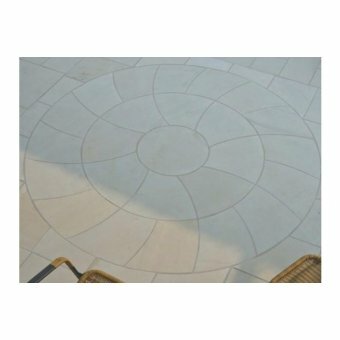 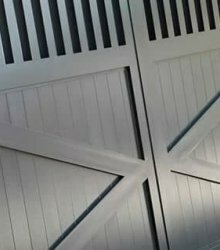 ManufacturerStrata StonesBrand NameRimini Circle (Arc)MaterialSandstoneSurface FinishSmooth /..
ManufacturerStrata StonesBrand NameRimini Circle (Mirage)MaterialSandstoneSurface FinishSmoot..